easyInstaller is a quick way to install scripts. Small tool for fast attributes connecting. 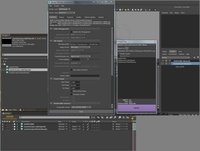 A tool that sets up an arc tracker for animation. 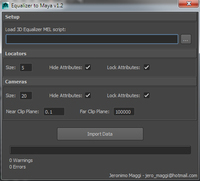 This tool is renamer for Maya.Very useful !Please try. Attribute expression for selected nodes. 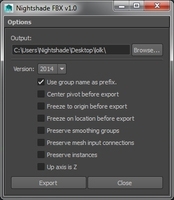 Speed and optimized tool for finding closest vertex on a mesh. 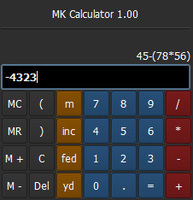 Snap selected objects to last selected object. Simply modify Image Sequence to a loop.